More from my walk down Oxford Street this week. 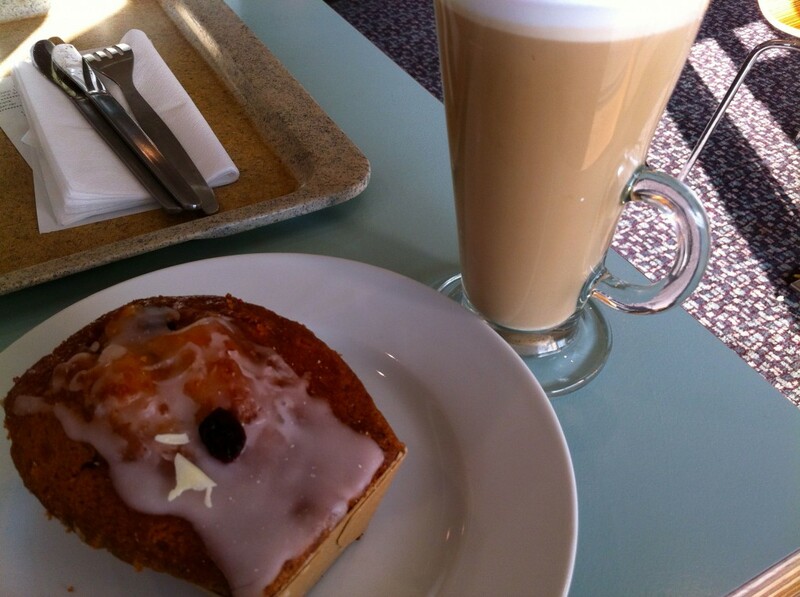 I hope you are having a nice weekend. 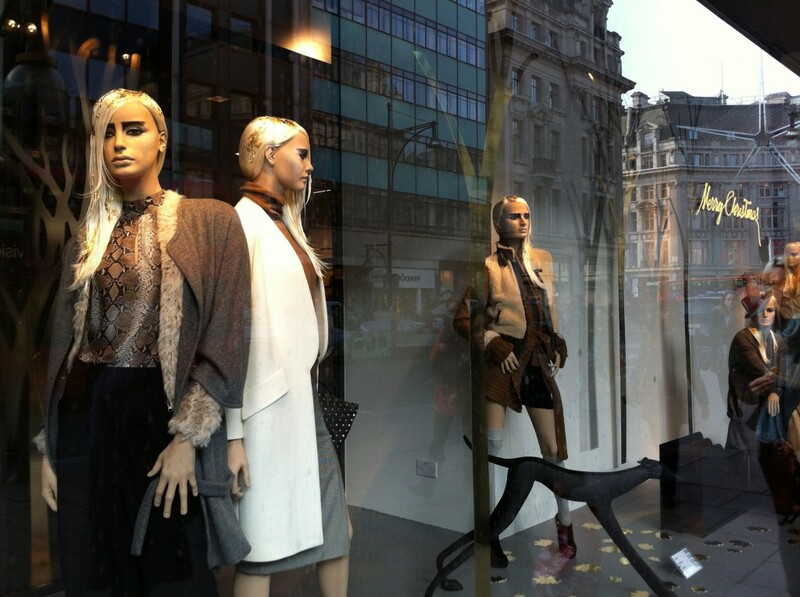 Just a quick blog to share a few more pictures from my walk down Oxford Street earlier this week. 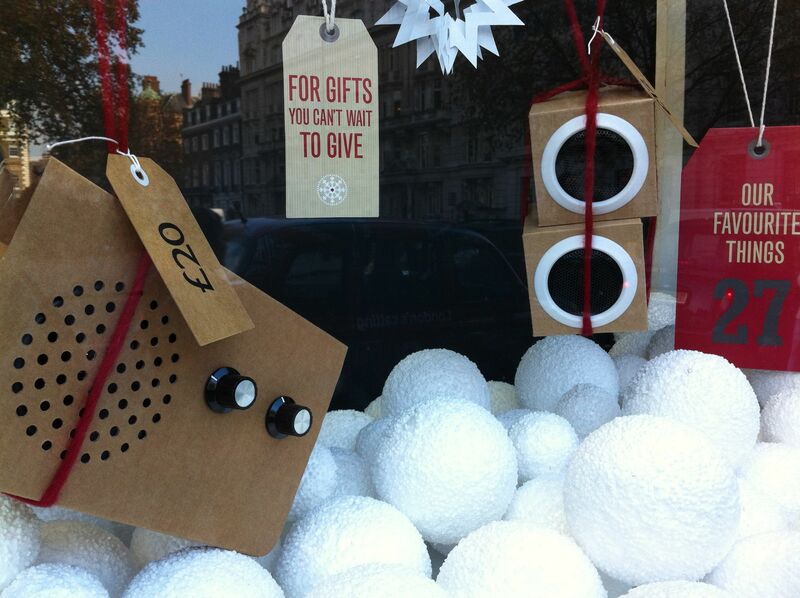 The Top Shop Christmas window display on Oxford Street. Several of the shop window displays this year are picking up on the cut out Christmas Tree or 2D Christmas Tree designs. 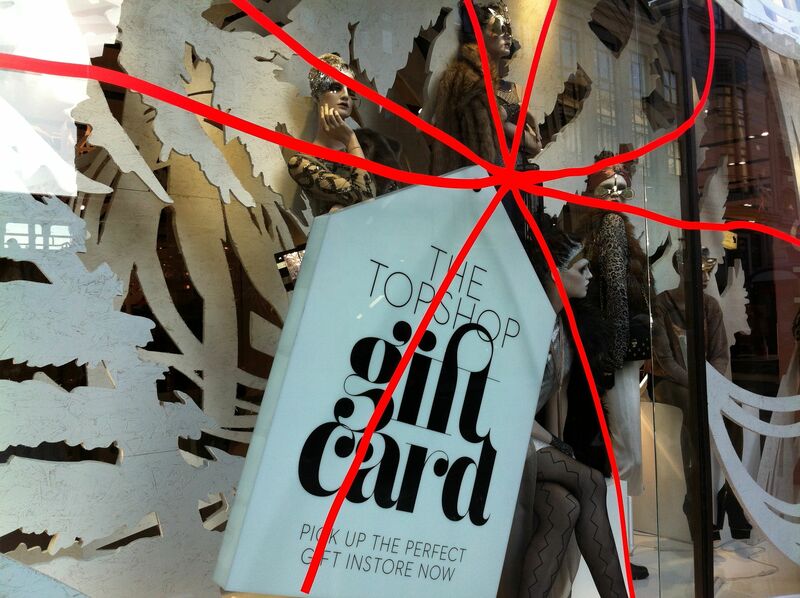 It’s also interesting to see that Top Shop are using so much space in their Window display to promote their gift card. The red tape on the window itself is festive and very eye catching and adds depth to the display. I can’t recall the name of this shoe shop on Oxford Street but I actually found this really eye catching as I walked past. Given all the brands they stock I thought it was a good way to display the products in a festive way. Again note the use of 2D Christmas cut out designs here. 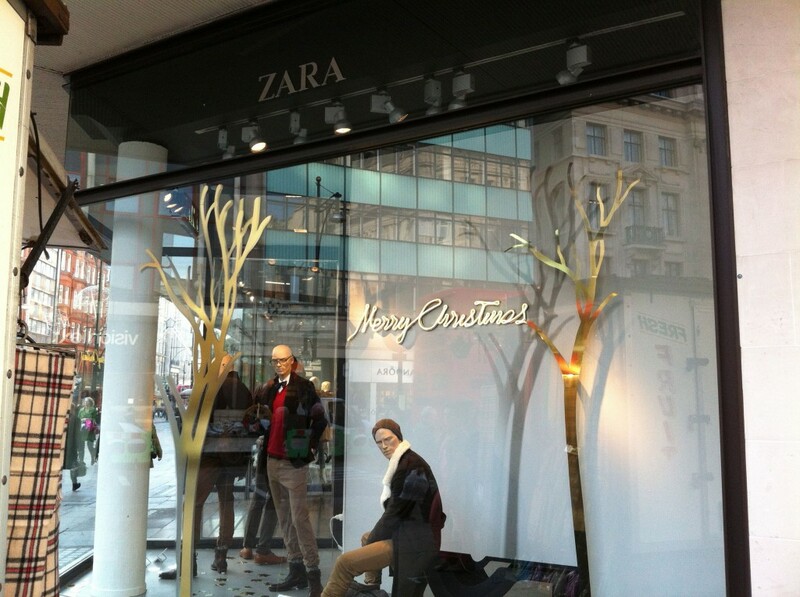 The Zara window was well designed and stylish. They have also followed the 2D theme, even applying this to the dog in the picture above. 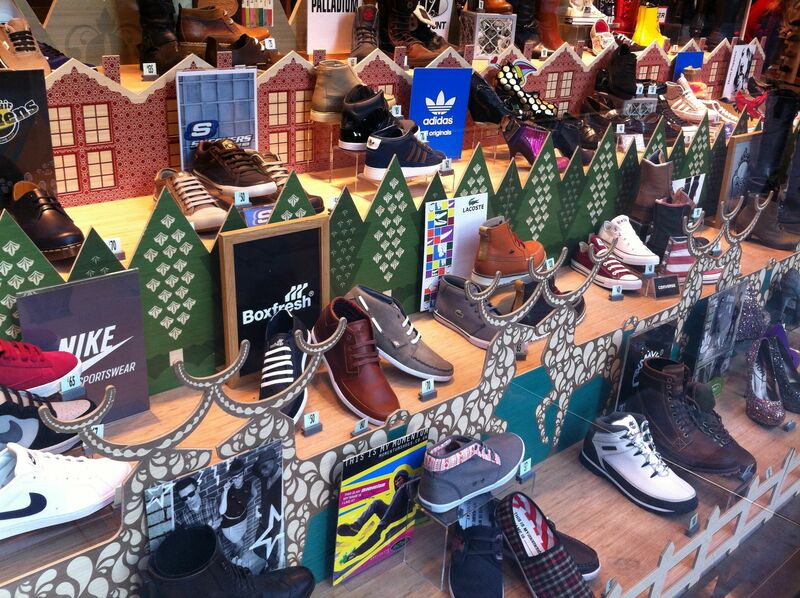 Other than the “Merry Christmas” the window display itself had more of an Autumn / Winter feel about it. The tree’s are golden and really shine under the spot lights so really catch your eye as you walk past. I’ll post some more pictures soon so do please check back. Jewellery Rolls make a great Christmas Present. I’ve just heard that Oxford Street was closed last night so that the workman could put up the Christmas Lights. Not sure when they are being switched on or who’s doing it this year but will update later when I find out. Just 47 days until Christmas today and things are really picking up this week. Here in the UK the Royal Mail postal strike has been called off which means all the internet retailers can now commence their Christmas trading and try and make up for lost time. 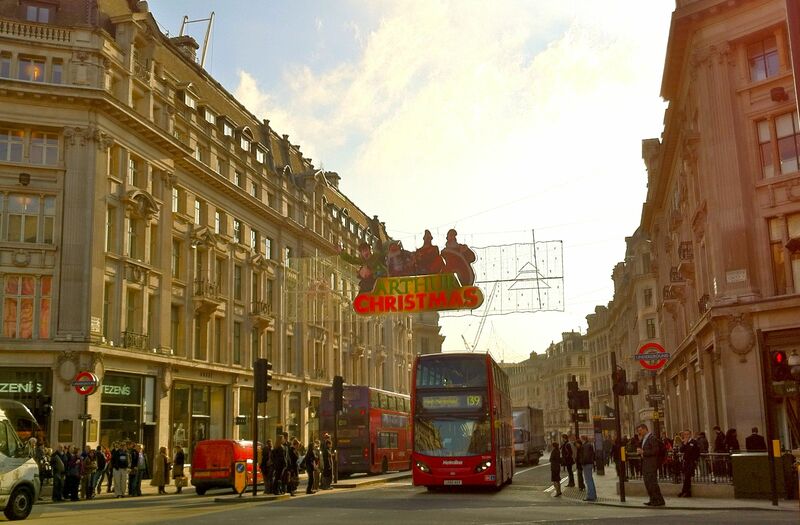 Also this week the Christmas lights have been turned switched on in Londons prestigious Oxford Street. We’ve also had bonfire night either on the 5th or on Saturday evening. For me getting bonfire night and the fireworks out of the way feels like a significant milestone has been reached in the run up to Christmas.